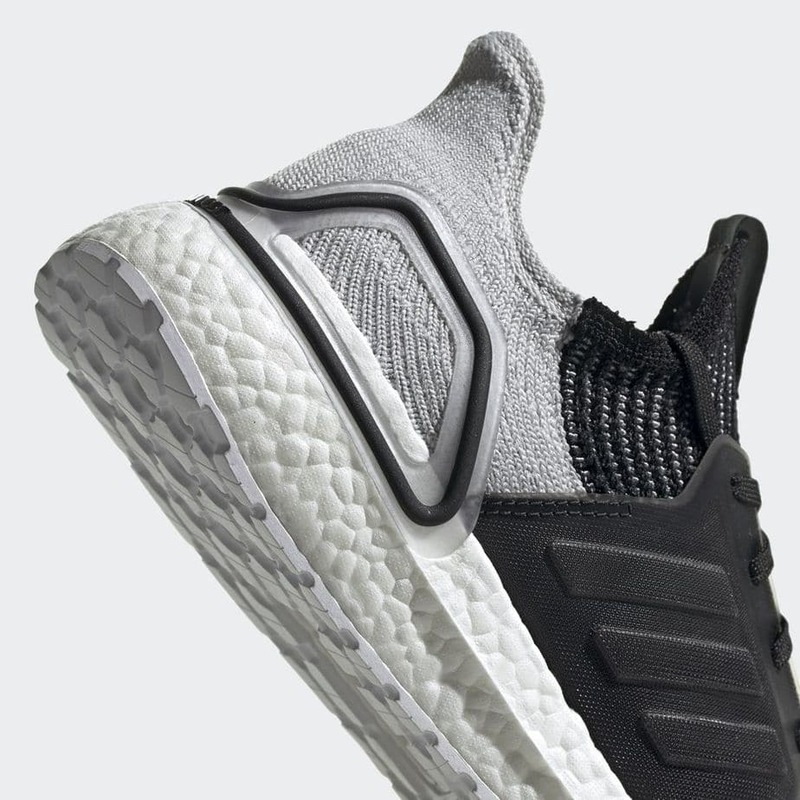 The adidas Ultra Boost 2019 is coming in hot. This month, adidas is set to widely release their new silhouette in a variety of colorways. However, one other new color scheme has surfaced online that has not yet hit release calendars. adidas has gone in an entirely new direction with the Ultra Boost 2019. 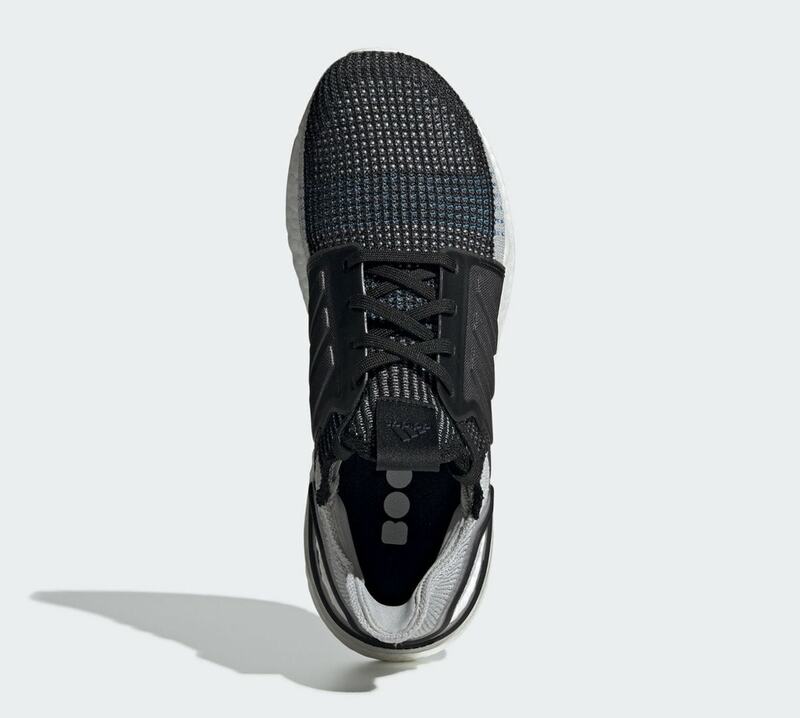 Built specifically for running, the new silhouette uses the same combination of Boost and Primeknit as the original, with a wildly new design. First debuted in the “Laser Red” makeup, the brand is ready to introduce a slew of new colorways in the coming weeks including this “Shock Cyan” iteration. The major changes to the upper and Boost midsole resulted in a radical new look and some interesting color blocking. For the latest colorway to surface, the upper half of the 360 Primeknit comes in plain black, while the lower portions and heel are dyed in a medium grey tone. The signature band of color running over the toe box comes in Cyan, while a black cage and heel counter round out the latest colorway. The adidas Ultra Boost 19 will release in new colorways in February, including this “Shock Cyan” pair for men, though a specific date has yet to be announced. Retailing for $180, these runners will be available from both adidas and select retailers. 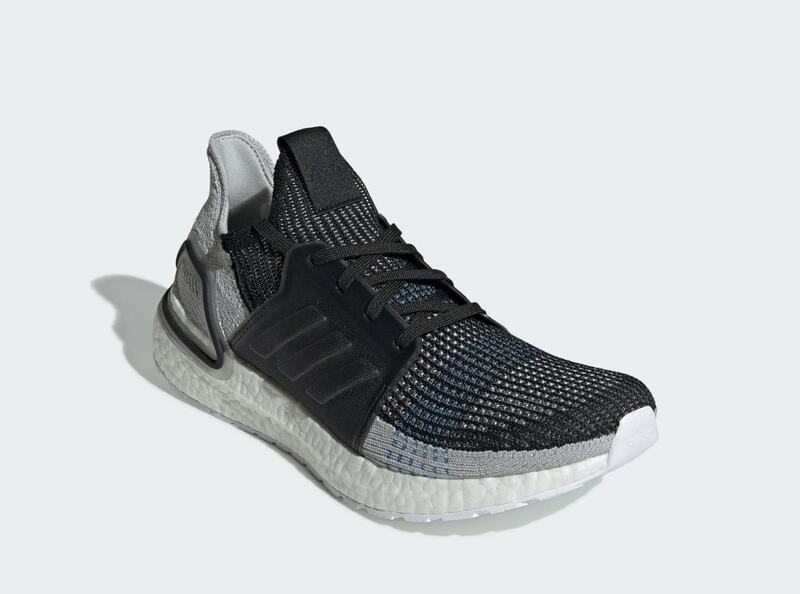 Check out the official images below for a better look, and stay tuned to JustFreshKicks for more Ultra Boost 2019 news. 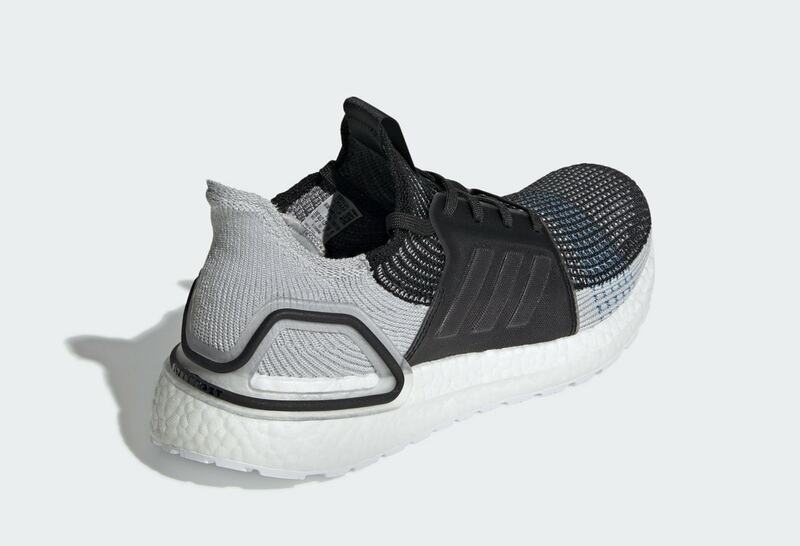 The post adidas’ New Ultra Boost 2019 Surfaces in a Smooth New Colorway appeared first on JustFreshKicks.